Is there a better alternative to Hidden Wonders of the Depths? 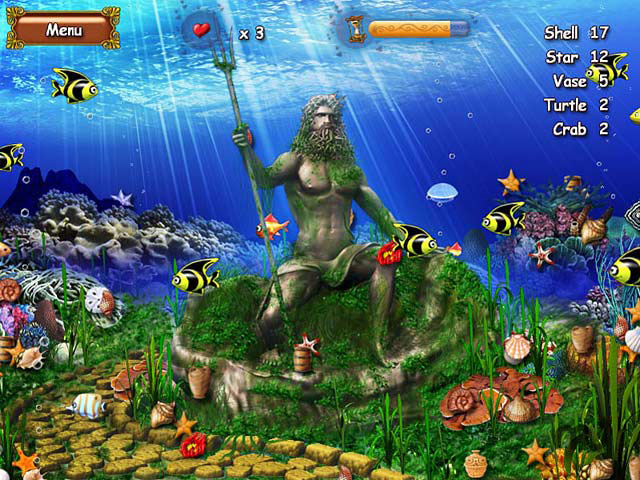 Is Hidden Wonders of the Depths really the best app in Puzzle category? Will Hidden Wonders of the Depths work good on macOS 10.13.4? Welcome to the magic underwater world! Hidden Wonders of the Depths is an exciting puzzle game which combines unique match-3, inlay and hidden object gameplays. In Hidden Wonders of the Depths, you will explore the underwater world, will find the hidden treasures and will get acquainted with fantastic inhabitants of the magic underwater depths. Fans of match-3 will love this game for sure! Hidden Wonders of the Depths needs a review. Be the first to review this app and get the discussion started! Hidden Wonders of the Depths needs a rating. Be the first to rate this app and get the discussion started!